The Marianas Beer & BBQ Festival is bringing back Taipei’s famous Fourplay Cuisine & Bar as part of its festivities on Oct. 6, 2018, on Saipan. 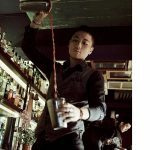 Exclusive beer cocktails for each of the main islands in the Marianas will be introduced by bar leader Moriz Wu and attendant Sion Wu. At the inaugural festival in 2017, Fourplay owners/bartenders Frankie Hung and Kenny Shih debuted the cocktails Saipan Blue, Tinian Red and Rota Green. 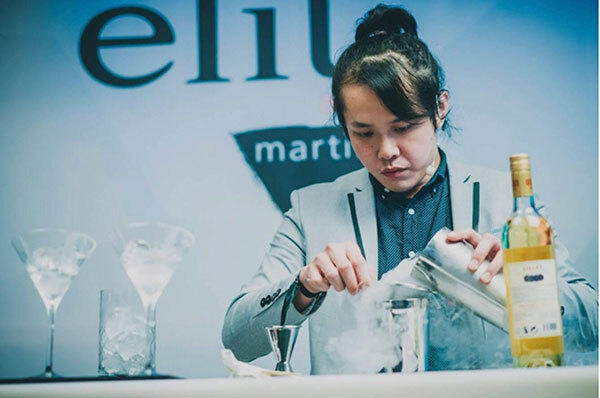 Moriz Wu has been the bar leader of Fourplay since 2014 and is an expert in dessert cocktails. 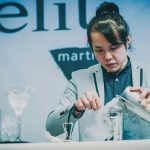 Sion Wu is a champion of the “elit Art of Martini” Taiwan 2018 and 2018 Taichung Signature coffee Competition, specializing in coffee cocktails and creative flavor combination. 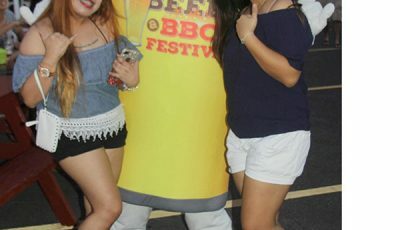 “We know there are various kinds of Saipan beer now available on island, and we would like to invent special beer cocktails based on Saipan beer, which I think will surprise everyone at the event.” said Moriz. 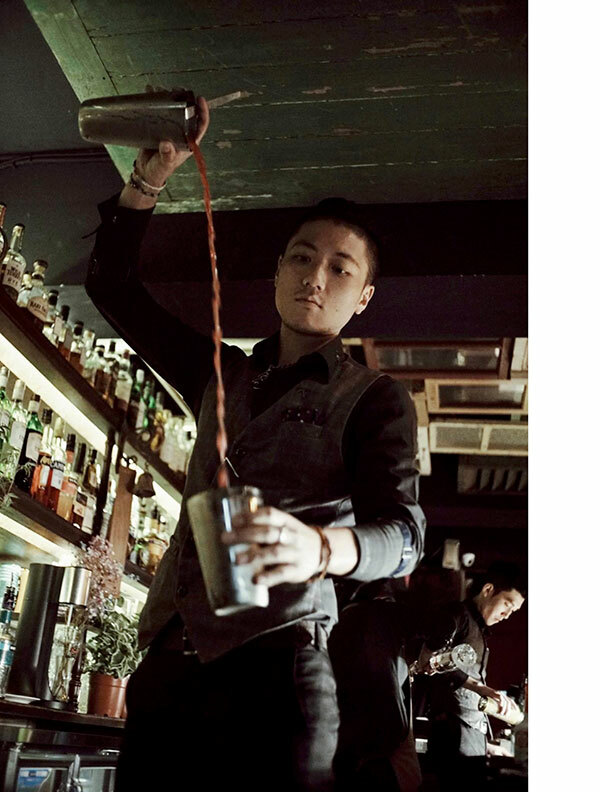 The duo will also showcase their signature bartending skills on stage. The festival, organized by the Marianas Visitors Authority, will pair Marianas brews with island-style barbecue and other appetizers beside the Saipan lagoon at Garapan Fishing Base. The event is scheduled from 5pm to 11pm and will feature a new 2018 signature beer glass that patrons can use throughout the event and keep as a souvenir. The event will be open to the public but only adults age 21 and older will be allowed to consume alcohol (21 is the legal drinking age in the Marianas). Seven beer vendors are expected to participate. Live music, an island-style barbecue, appetizers, and non-alcoholic drinks will also be a part of the evening.